The union has produced a series of TV commercials that focus on issues like workplace harassment and consent. The largest union in Newfoundland and Labrador is launching a campaign to end violence against women with an appeal to men: don't be that guy. "That guy is the one that's making comments … the person who's going into a workplace and making innuendo," said union president Jerry Earle. "I dealt with a case where a person brought in a birthday cake that was totally inappropriate, embarrassed the woman." 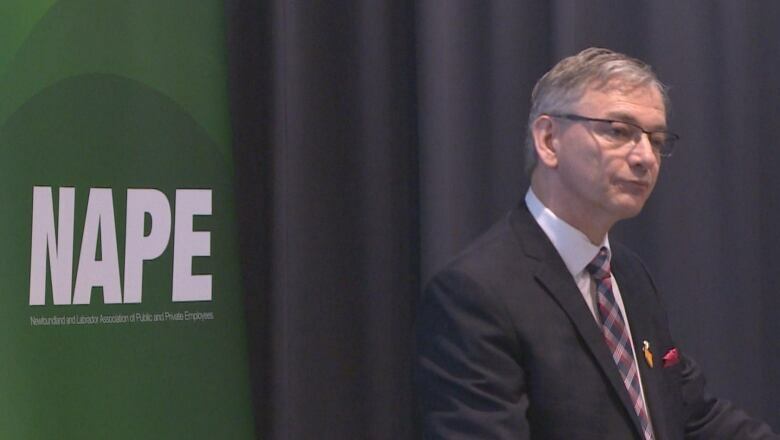 The campaign was a natural fit for NAPE, Earle said, because 68 per cent of union members are women. The union produced a series of TV commercials that centre on issues like workplace harassment and consent. It also launched a website with contact information for resources like the mental health crisis line and police departments. "To spark a change, you need to be direct," said Andrea Idinye, who appears in the ads. "I think that slogan does exactly that." According to Statistics Canada, 1,136 women in this province were victims of police-reported intimate partner violence in 2017. That's equal to 495 per 100,000, slightly higher than the national average of 487. 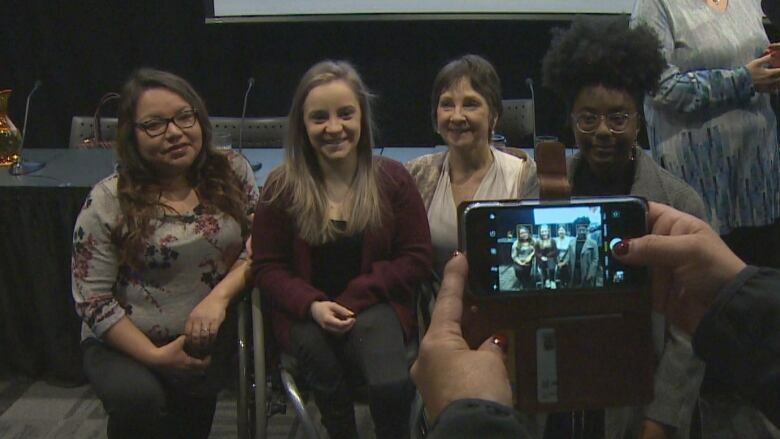 Ranked on a list of the 13 provinces and territories from highest to lowest rates of intimate partner violence against women, Newfoundland and Labrador comes in eighth. 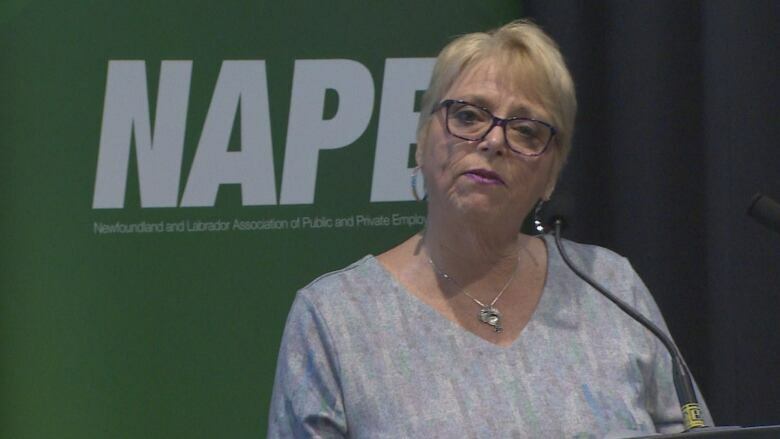 "Violence and equality are linked," said Mary Shortall, president of the Newfoundland and Labrador Federation of Labour and chair of the St. John's Status of Women Council, and that needs to be talked about. "They may be uncomfortable conversations, they may be tense, but until you have them, then you've never really done everything you can to try and eliminate gender-based violence." Earle said he expects the slogan to be a conversation starter, and he's prepared for some people, even union members, to disagree with the strategy. The intent isn't to paint all men with the same brush, Earle said. "This is not saying that every guy does this, but for those that do, you have to step back and say, 'Oh, am I that guy?'"